After growing up in the heart of rural Central California, Jeff moved to sunny Southern California to attend Vanguard University in Orange County. At Vanguard, Jeff majored in History and Political Science with an emphasis in Theology. Jeff also participated in intra-mural sports and received the highest grade on his senior cap-stone paper regarding the impact of natural law during the framing of the Constitution. While at Vanguard Jeff also took classes regarding history, political science, law, and theology that shaped his interest in representing and advocating for injured Plaintiffs. After graduating from Vanguard, Jeff attended law school a few miles north at UCLA in Los Angeles California. While at UCLA, Jeff first experienced working in the Courtroom while externing for the Honorable Oliver W. Wanger of the U.S. District Court for the Eastern District of California. Through that experience, Jeff participated in multiple jury trials involving high-stakes civil lawsuits. This exposure to the Court room furthered Jeff’s interest in protecting a Plaintiff’s 7th Amendment right to a trial by jury. In addition, while working at the Court, Jeff witnessed first-hand the challenges that an injured plaintiff faces when facing a large corporation or insurance company. This inequity, led Jeff to pursue a career protecting injured workers and evening-out the scales of justice. At UCLA, Jeff also first encountered the intricacies of international and foreign law while working as an editor of the Journal of International Law & Foreign Affairs. This experience increased Jeff’s passion for representing clients who have suffered injuries while overseas. Working as an editor also provided a foundation regarding the complexities of foreign and international law both procedurally and substantively. Since joining Doyle LLP Trial Lawyers, Jeff has used his education and background to provide the highest level of representation to his clients. In particular, Jeff focuses his practices on the areas of maritime, international claims, insurance bad faith, complex RICO claims, and personal injury. 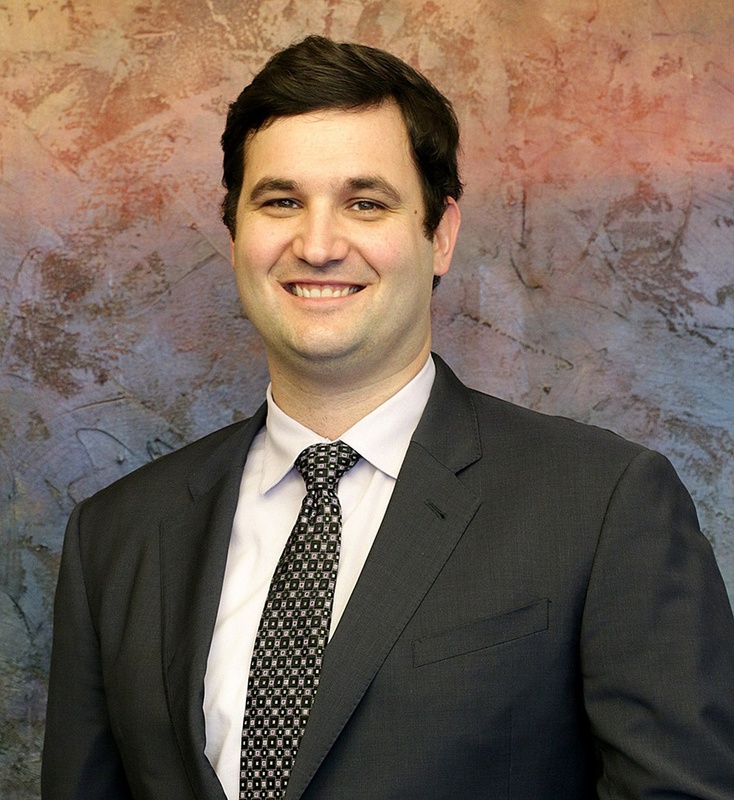 Through his experience representing an array of unique clients across the country, Jeff will passionately and knowledgeably represent injured Plaintiffs with a focused approach for each individual claim. In his free time, Jeff enjoys playing the guitar, attending Grace Bible Church in Houston, Texas, and watching the San Francisco Giants and the Fresno State Bulldogs.